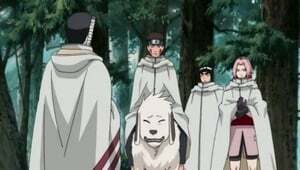 Naruto and Sakura learn that Danzo has been made Hokage and that his first order is to eliminate Sasuke. 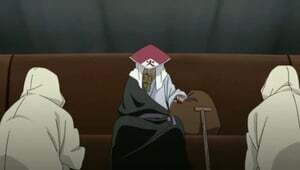 The two go to Sai and inquire about Danzo, but Sai reveals that a curse mark given to all members of the Foundation prevent him from revealing anything about the new Hokage. 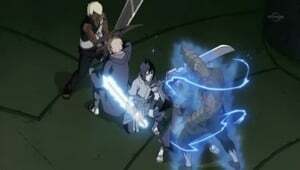 Soon afterward, Karui and Darui attack them, demanding information about Sasuke. Karui decides to get information about Sasuke from Naruto by any means necessary. When Naruto refuses to sell Sasuke out, Karui takes out her frustration upon the former. 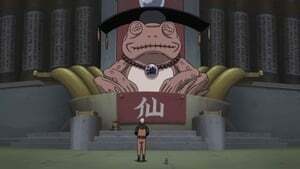 Meanwhile, Danzo prepares for the Kage Summit, and determines to keep Naruto confined to the Leaf Village. Episode 199 - Enter the Five Kage! The time has come for each Kage to leave for the Kage Summit in the Land of Iron. 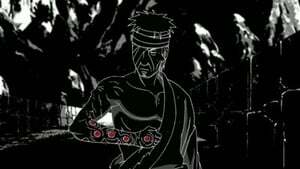 On his way to the meeting, Danzo gets attacked by shinobi from the Wood Country who want to take his head. 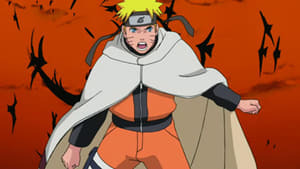 Meanwhile, Naruto, with Kakashi and Yamato by his side, heads off to find the Raikage to convince him to spare Sasuke. 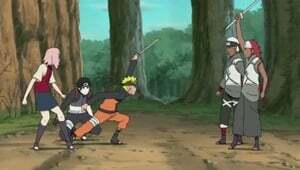 Naruto stands before the Raikage and begs him to forgive Sasuke. Will the Raikage listen to what he has to say? Later, the Five Kage Summit gets underway. Mifune suggests that the Five Great Nations should form the first alliance of its kind; but also nominates Danzo to be the leader. 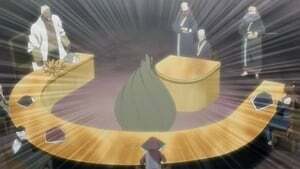 How will the other Kages react to the latter proposal? 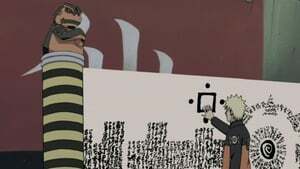 As chaos breaks out at the Five Kage Summit regarding Mifune's proposal to make Danzo leader of the alliance, Ao discovers something unsettling about the new Hokage. Meanwhile, Shikamaru goes to Sakura and asks permission to take decisive action against Sasuke. How will Sakura react, and what is Danzo's secret? 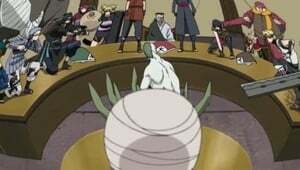 Without any warning, Zetsu bursts through the floor in the middle of the Five Kage Summit and announces that Sasuke is somewhere in the vicinity. The Summit is immediately put on hold, and the Kages and samurai begin searching for him. Meanwhile, Naruto receives an unexpected visit from Madara, who says that he needs to talk to him. How will Sasuke respond to being discovered, and what are Madara's intentions? With Team Hawk exposed, Sasuke begins to ruthlessly take down all opposing samurai. Raikage, along with Darui and Shii, track down Sasuke. The two sides engage in battle, and Suigetsu and Juugo join the fray. Which side will win this battle of overwhelming power? 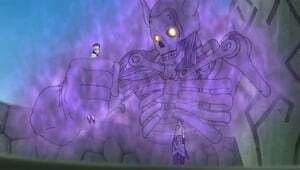 Sasuke uses Susano'o to slip past Gaara and the Raikage and heads towards Danzo. Just as the latter is within Sasuke's grasp, however, the Mizukage stands in his way. As Killer Bee's battle with Kisame rages on, the latter reveals a hidden trump card ability connected with Samehada. 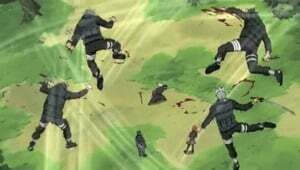 Meanwhile, Ao chases down Danzo, Fuu, and Torune, but they anticipate this and set a trap for him. Can Killer Bee and Ao make it through their individual clashes in one piece? One of Sai's clones tells Naruto the truth surrounding Sasuke, something that Sakura couldn't bring herself to do. Before Naruto can even comprehend what Sai just said, they are interrupted by Gaara. 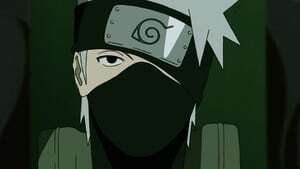 What additional bad news concerning Sasuke does Gaara bring for Naruto? 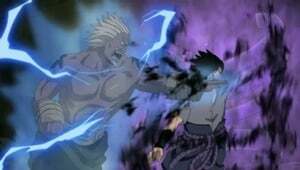 Madara brings Sasuke out of his dimension to battle Danzo. When Sasuke demands answers concerning Itachi, things turn ugly, and Danzo reveals a few tricks he has up his sleeves (literally). What is Danzo's true strength, and can Sasuke summon enough power to suppress it? 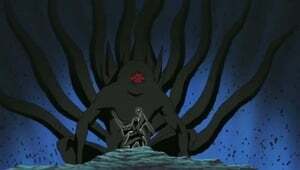 Danzo brings forth a forbidden genjutsu known as Izanagi, which has the astounding power to turn dreams into reality and vice versa. 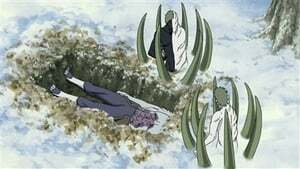 Izanagi's great power comes with a time limit, but Sasuke's strength is rapidly dwindling as well. Can Sasuke resist long enough, or will Danzo completely overpower him? 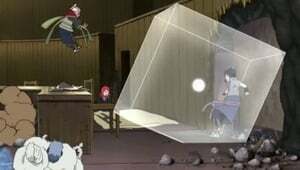 Sakura ditches her team and goes alone to Sasuke's location. Meanwhile, Madara advises Sasuke to finish off Karin, but at the last second Sakura intervenes. After so long, what interaction will take place between Sasuke and Sakura? As he is resting, Naruto starts dreaming his past experiences with Sasuke that made the two friends closer. 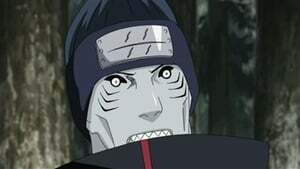 When he tries to follow Kakashi, who is in pursuit of Sakura, he is stopped by Yamato, saying that he has orders from Kakashi to return Naruto to Konoha. 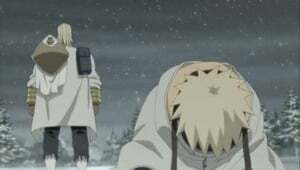 Naruto devises a plan to sneak out and leaving a shadow clone to fool Yamato. 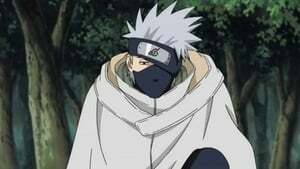 He goes into Sage Mode to locate Kakashi. 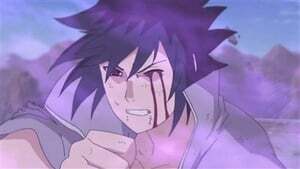 He then starts remembering the experiences that brought Sasuke pain in his life. Naruto decides what he can do for Sasuke if they come face to face. Naruto reproaches Sasuke for attempting to kill Sakura. Then Sasuke reveals that he killed Danzo with his own hands. He goes on to declare his intent to purify the Uchiha clan’s name by annihilating the Hidden Leaf. 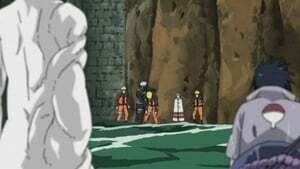 Naruto returns to the Leaf Village, and his teammates demand to know why he didn't finish Sasuke off when the latter was in such a weak state. Naruto tells them that when the time is right, he will deal with Sasuke personally. Meanwhile, a supposedly deceased member of Akastuki has infiltrated the Hidden Cloud Village. The formation of the Allied Shinobi Forces is ratified by the Feudal Lords of the Five Great Nations. Each Kage returns to their village to prepare for the coming war.